What Causes Bed Bugs Infestation? The common consensus among homeowners is that dirty and unclean conditions produce insect infestations, including bed bugs. Contrary to this belief, while leftover food may attract ants and roaches, bed bugs aren’t actually interested in the dirt in your home. Rather, they feed on human or animal blood, and the causes of the infestation are much harder to deal with than simple dirt on the carpet or food in the trash can. Beg bugs are most commonly found in developing countries, where hostels, barracks and other close-knit living conditions breed infestations of bed bugs that feed on closely confined humans and animals. Therefore, extensive travel can often lead to beg bug infestation. Stays in hotels and other common living places can attract bed bugs to your body, and the bed bugs will often hide in your laundry and luggage and travel home with you. A single female bed bug can lay up to 2,000 eggs in her lifetime, so even a few bed bugs brought home from vacation can overrun your home. 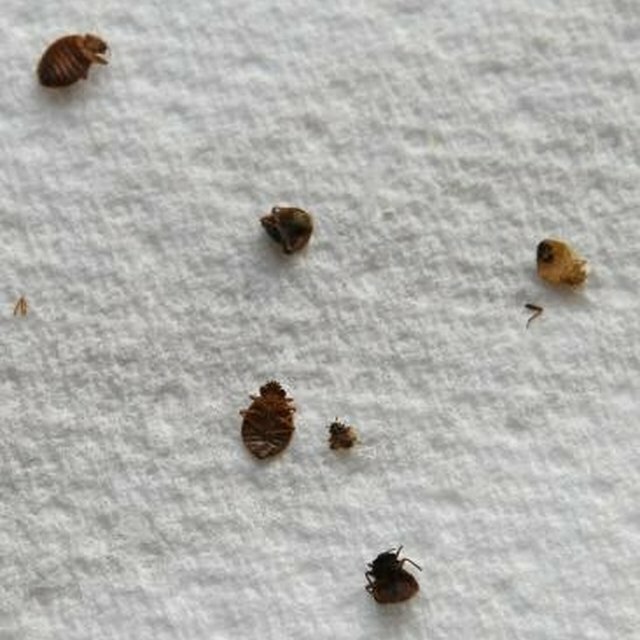 As much as bed bugs like to feed on human blood, they are just as happy consuming animal blood. Therefore, if you ever have a wildlife problem in your home, such as raccoons in the attic, bats in the belfry or squirrels in the insulation, that problem may attract bed bugs. The same goes for your pets: If they spend a lot of time outdoors, or any time at all in an area infested with bed bugs, they will transplant the insects into your home. Birds can also carry bed bugs, so bird feeders or bird baths set very close to your home can promote an infestation as well. Like many insects, bed bugs will increase activity in your home during the hottest and coldest times of the year. While the insects can withstand temperatures as high as 113 degrees Fahrenheit and close to freezing, they prefer to retreat with you into the comfort of your air-conditioned or heated home. After all, if you are not outdoors, they lose their source of food. Bed bugs are some of the most resilient bugs, and killing them often requires professional assistance. Common treatments, such as shampooing carpets and washing bedding and throw rugs, still leave eggs and larvae untouched. They are extremely resistant to commercially available insecticides. Occasionally, steam-cleaning your entire home in one go can result in victory over the infestation, but when in doubt, contact a professional.